Have you checked out our Instagram account yet? No? Well, maybe go over there and take a look. There are some really amazing photos there from some very talented drone photographers. One of the things we love about drones is the #straightdown perspective. Looking straight down at earth oftentimes reveals patterns and designs that otherwise go unnoticed. With drones becoming more popular there has been an increase in photos that show this ‘new’ perspective and that discover parts of our planet that until now went unnoticed or unappreciated. We have looked all over Instagram to find the best drone photos and we would like to share them with you. Here are the ten most favorite Instagram posts on the DroneDJ Instagram account since we went live. Enjoy! P.s. 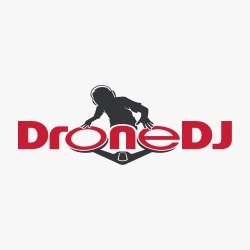 If you have photos that you would like to get featured on our account, please submit them to @drone_dj.